Notes: The board game Fleeced, which we attempted to play this evening at my New Year Party. 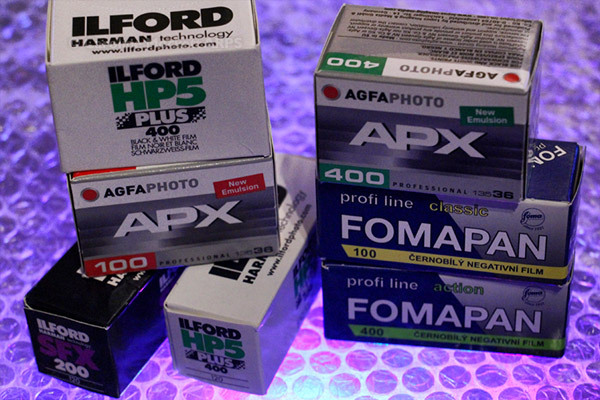 It was very complicated! 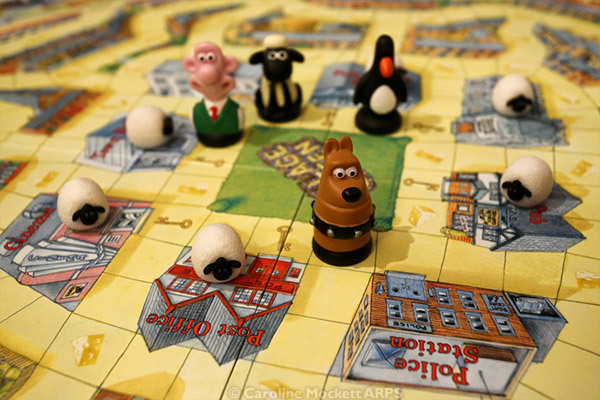 Based on the Wallace & Gromit characters, the idea is to rustle sheep from various places around the board and lead them home. I was playing Preston! 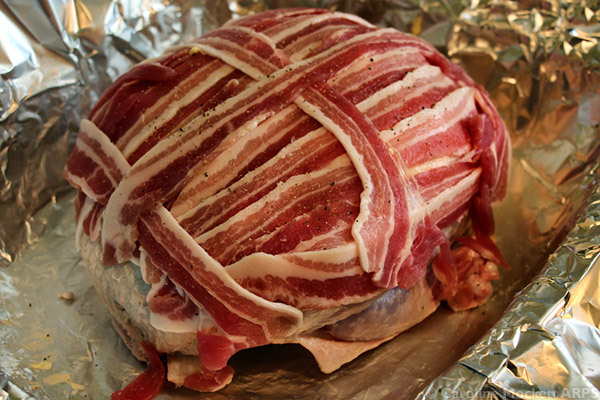 Notes: Our turkey crown, ready to go into the oven on Christmas morning. It tasted grand!